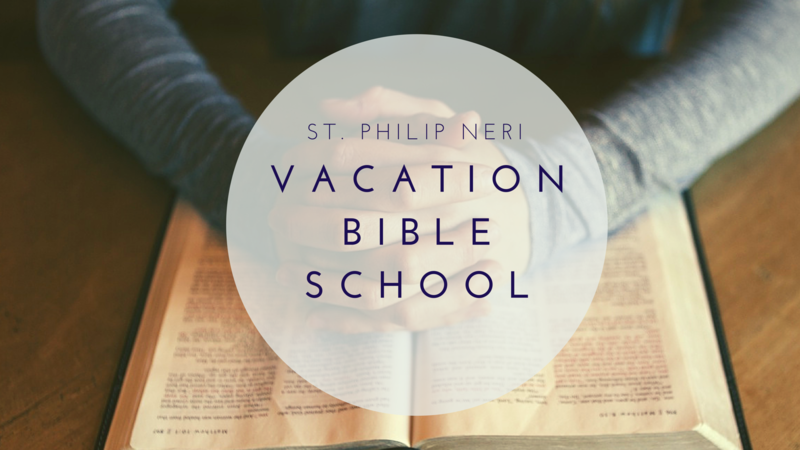 Celebrate the St. Philip Neri 75th Anniversary! 7:30 PM Traditional Stations of the Cross, followed by Veneration of the Cross. 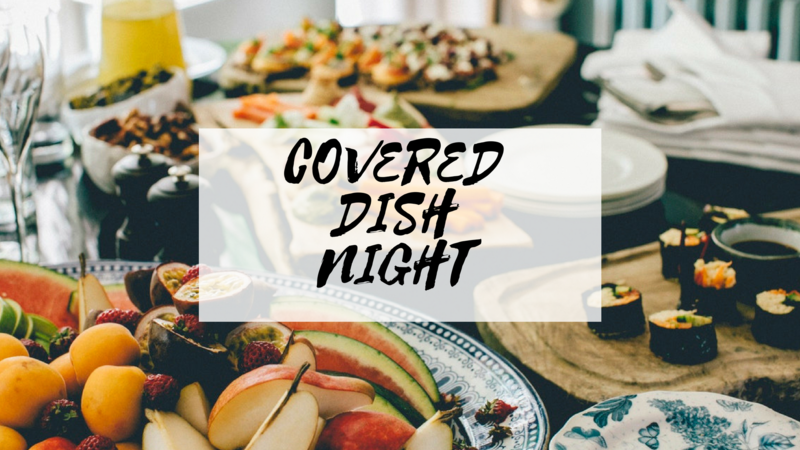 Scheduled for Monday, November 12th at 7:30 PM in the Rectory Conference Room. Your baby is always welcome in Church, however, for the instruction itself, please try to schedule a babysitter so you may be free to concentrate. Please call the Church Office at 610-834-1975 for sign up purposes. Meets every Wednesday at 7:30 a.m. in the Rectory Conference Room. Reflections on the day's readings and the upcoming Sunday readings are shared within the context of the Prayer of the Church. 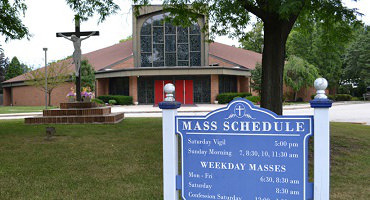 All prayer requests should be submitted in writing to our parish office. 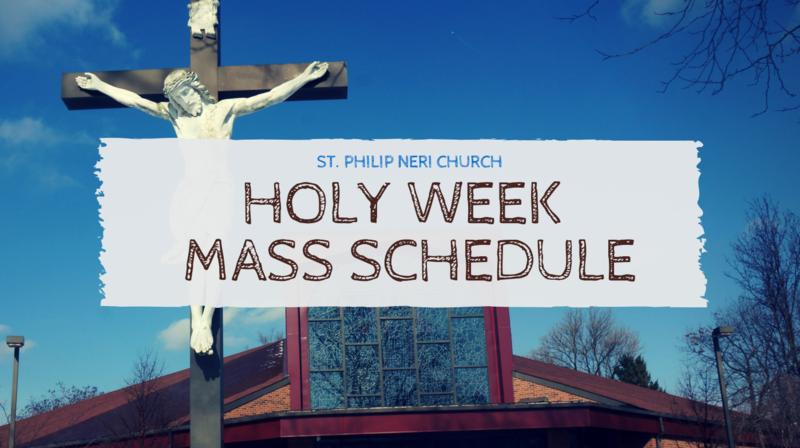 The address to mail prayer requests is St. Philip Neri Church 437 Ridge Pike Lafayette Hill, PA 19444. 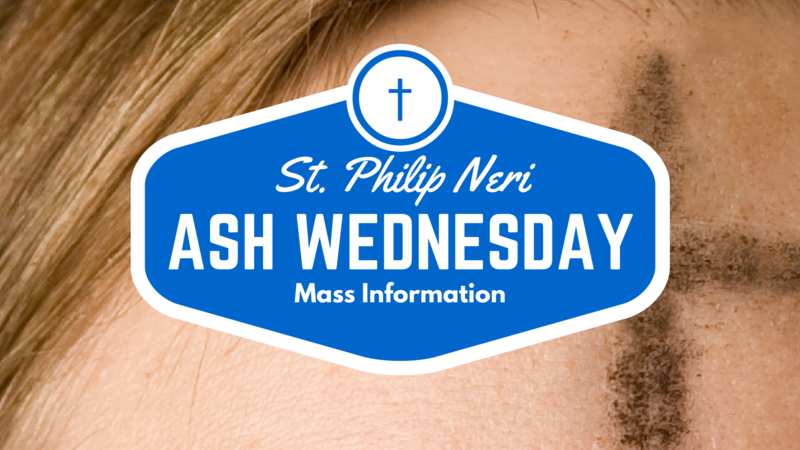 Learn more about the history of St. Philip Neri Church. 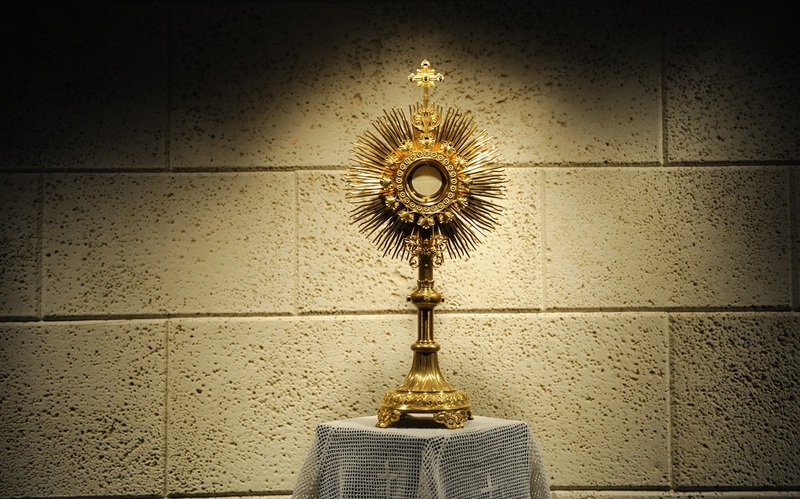 WANT TO EXPERIENCE THE JOY OF CATHOLICISM? 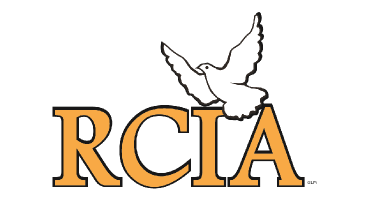 Click here to check out RCIA and learn more about becoming a member of the Catholic Church. 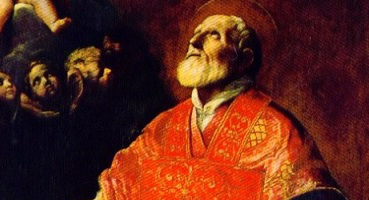 Learn about who St. Philip Neri, from his early years to Ordination. Click below for more information.